This is a temporary placeholder post to tell the world that no, we’re not dead — we just have a very slack guild blogger (i.e. me). So, what have we been up to since last I updated? Well, we got up to Mimiron in Ulduar-25 when we lost a pile of raiders to various RL issues all in one fell swoop, and we took a hiatus from Ulduar and went off to clear ToC-10 instead. 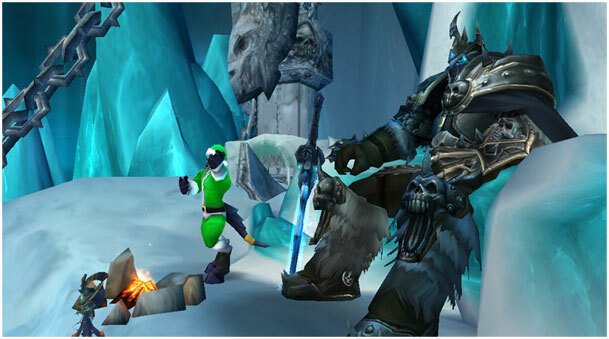 We farmed ToC-10 and Ony-10 and -25 until 3.3 brought us Icecrown Citadel. Once we had the numbers, we cleared Marrowgar, Deathwhisper, the Gunship, and Saurfang in quick succession in 25-man Icecrown, but we haven’t had the numbers to make consistent progress beyond the Lower Spire. So that’s what we’ve been up to. I’ll post some backdated updates with kill shots as soon as I get the chance. In the meantime, if you’re interested in joining us, check out our recruitment page for more info – we’re very keen for a few more DPS and healers!